NOW through 4/27/2019, purchase this Yukon Grizzly Locker and receive a $50 rebate by mail from Yukon! 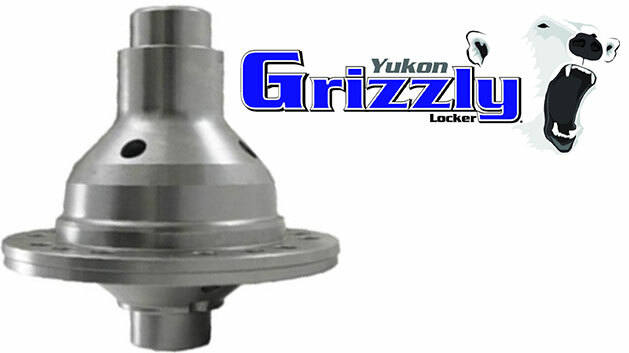 Yukon Grizzly Locker for Ford 9" differential 66-77 Classic Ford Broncos with 31 spline axles. The Yukon Grizzly Locker uses 8620 internals and a patent pending design to provide maximum strength and reduce common failures. Assembled in the USA! The new Grizzly locker is very similar to the popular Detroit Soft Locker but utilizes better internals and improved design, making it an excellent choice for those who demand the best!